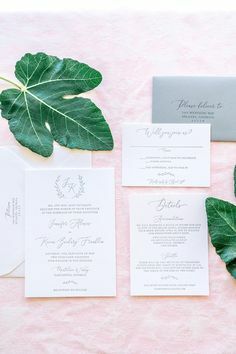 When it comes to addressing wedding invitations, couples usually choose one of two options – handwriting the addresses themselves or hiring a professional calligrapher to write them. Did you know there’s a third (and it happens to be my favorite) option? Digital address printing! 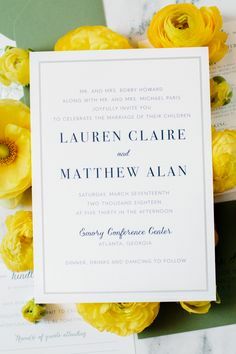 With full service wedding invitations, having an option for envelope addressing was a must. 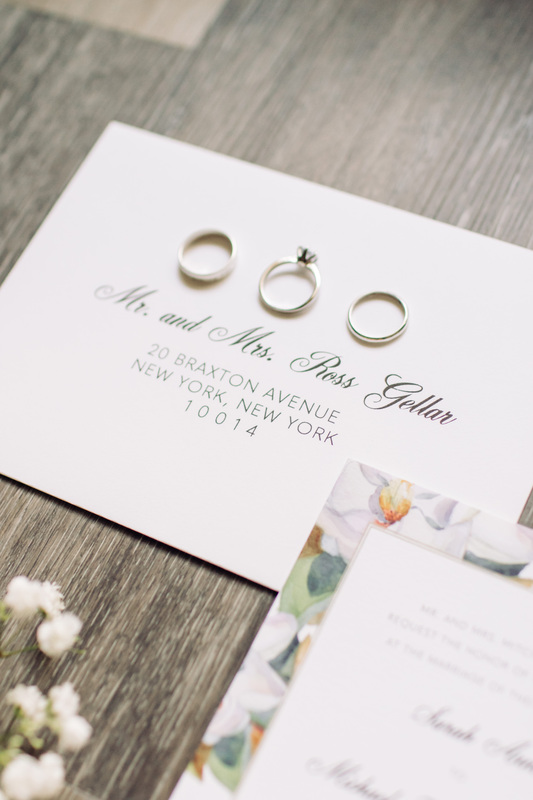 I love suites with printed addresses – they’re clear, neat, and match the invitation design. 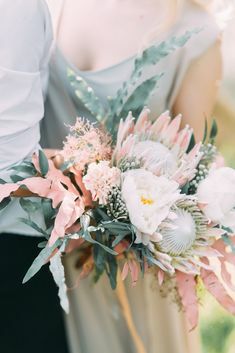 Couples love them because they save a ton of time, stress, and well, they’re pretty! 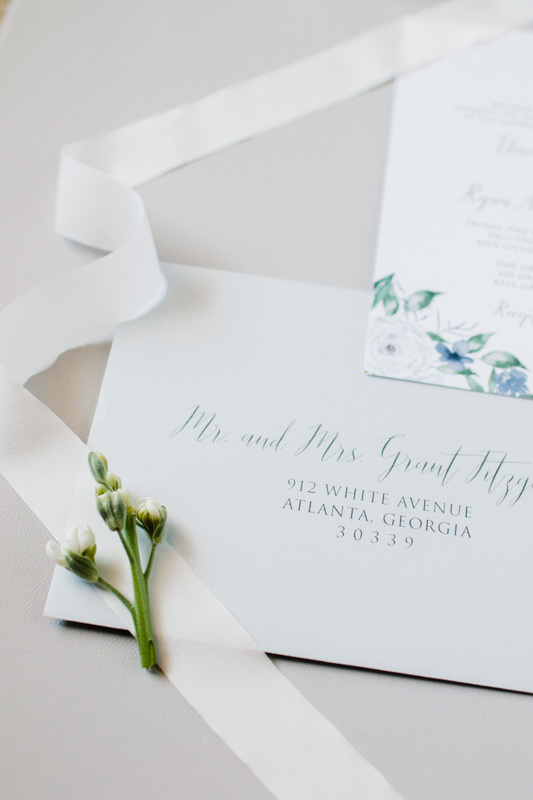 The biggest reason to add envelope addressing to your wedding invitations: to save your time. 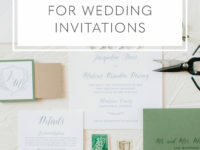 With most couples sending an average of 75 wedding invitations, it’s not a task you can sit down to do in one night. 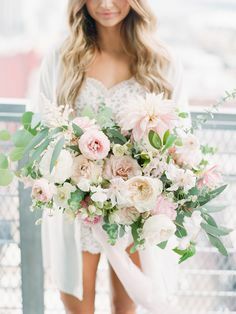 Wedding planning is a job in itself and since I’m guessing you have an actual job… every spare moment counts! 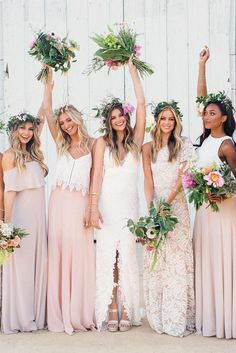 My job is to take any wedding invitation stress from you, so let me print your envelopes, girl! 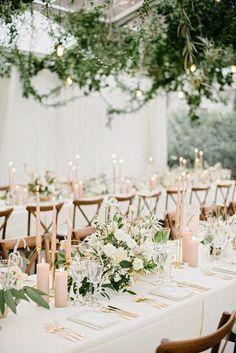 I’ll send you a copy of my required address spreadsheet template (or you can get a head start by downloading it here) to input all of your guest’s information. If you already have your address list in a digital format, it should be pretty easy to copy + paste into my form. What will you do with all this time you’ve saved?! 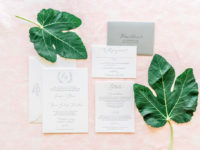 Since invitations are the first impression of your wedding, it truly starts with the envelopes! Getting something nicely printed for mail as special as you’re sending really sets the tone. 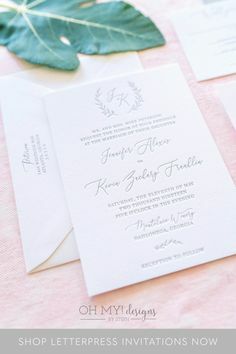 Envelope printing is done in a font that matches your invitation design to complete the full look. 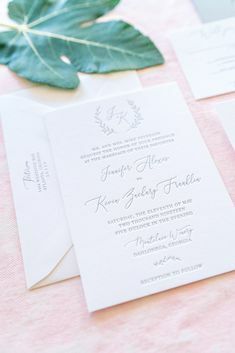 When deciding if you’ll hand address, hire a calligrapher, or print consider the overall vibe you want to accomplish! 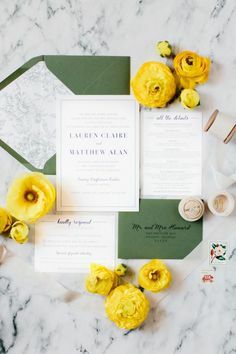 It all ties together, so the invitation design, and printing method, should reflect the theme of your big day as well as your personalities as a couple. 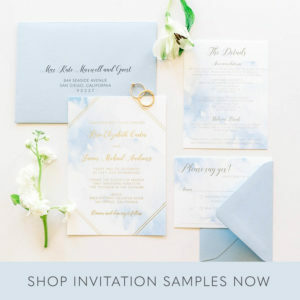 Read this post on how to pick the perfect wedding invitation design! Time is money, amiright? My envelope printing starts at $1.00 each, which includes the return address and guest address printing. (You can view my full pricing guide here!) Consider the quantity you need + how many hours you’ll spend writing to see if it’s worth it, purely from a time standpoint. Digital envelope printing is also more affordable than full on calligraphy, a happy medium for your budget if you don’t want to go all out. Which if you do, I’m happy to refer you to one of my amazing calligraphy friends. Professional calligraphy typically runs about $3-4 per envelope. I love providing “full service” invitation design to the couples I work with. 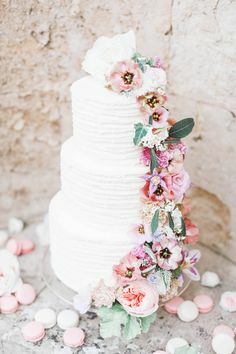 This means I take care of everything from wording suggestions and color recommendations to RSVP envelope postage and complete assembly. 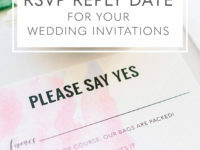 If you add envelope printing, I’ll ship or deliver your invitations to you ready to mail – just seal and stamp! 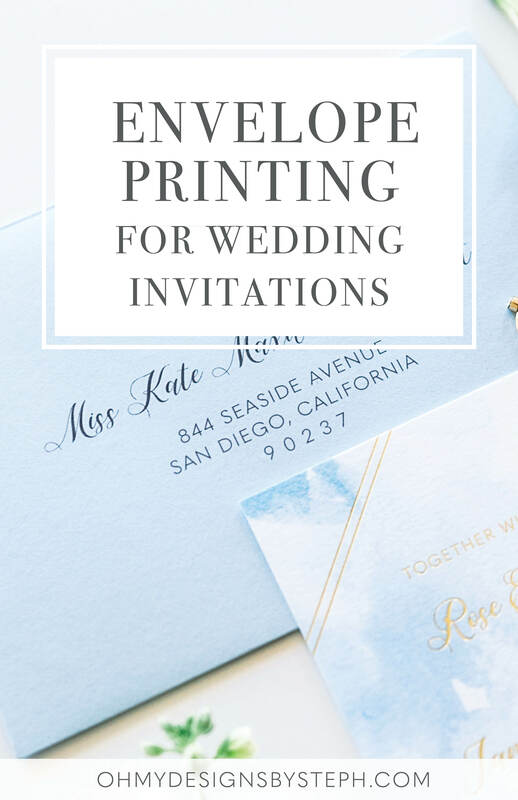 Your invitations will be totally ready to go. No need to hand off envelopes to someone else, spend your weeknights addressing, or worrying about messing up an envelope. I’ve got you, girl! Want to see envelope printing up close and in person? Order a sample now! A sample credit will be given toward your full order total.